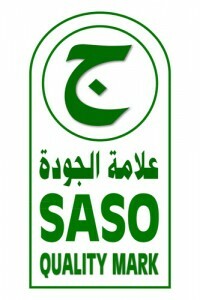 SASO GSO 1914 / 2009. British standards: BS – EN: 197-1: 2011. American standards: ASTM – C150.